Badgers Oak Veterinary Clinic was started by George Hnatkiwskyj in 1993. Initially it was a small, single vet practice in the centre of the village. 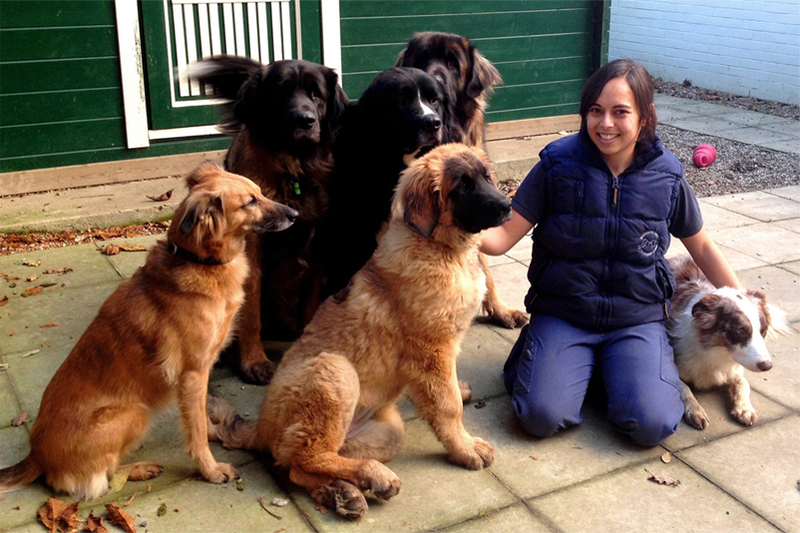 Over the years Badgers Oak has grown steadily and now employs five vets, four qualified veterinary nurses, one trainee veterinary nurse and three excellent administrative staff on a large site at George’s family home. The practice is well equipped, with digital xray (including high quality portable machines for large animal work), colour doppler ultrasound, endoscopy and full surgical facilities. We also have a large animal unit containing stocks and a stable when required. Our in-house laboratory means that we can run routine blood tests, but we can also run tests for thyroid problems, FeLV/FIV, and Premate for breeders. We have blood glucose monitoring facilities for diabetic animals and are able to run most blood samples that same day. We can test urine of dogs and cats for problems like diabetes, renal failure, crystal/stone diseases, cystitis and prostate diseases. We can do faecal sample testing for routine egg counts for sheep cows and horses. We use additional external laboratories for more specific testing.